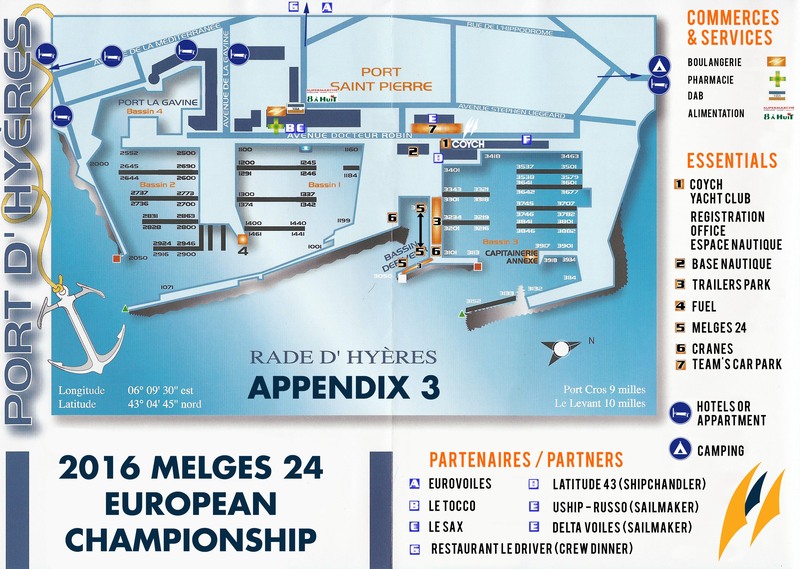 September 4, 2016 – Hyères, France – Everything is ready in Hyères where the International Melges 24 fleet will sail for the third time since 2006. 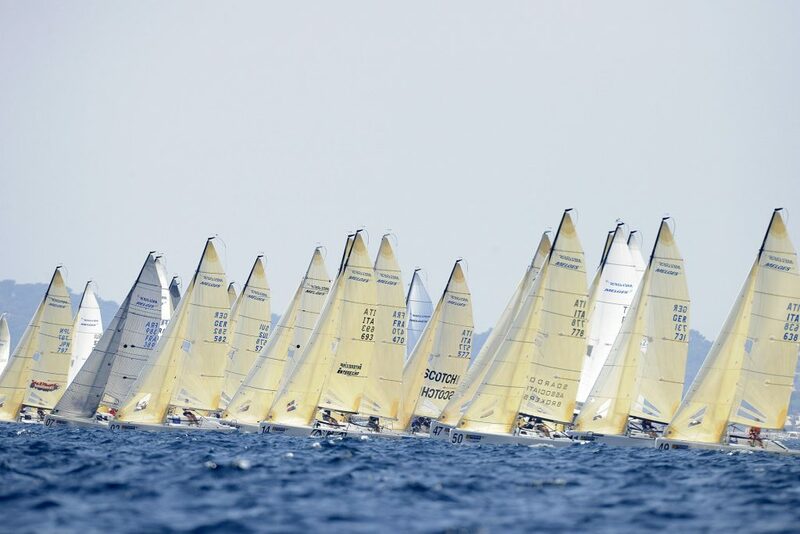 54 Melges 24 boats coming from 16 nations have all reached their moorings on the docks and, after today’s practice race are ready for the first preparatory signal tomorrow…. 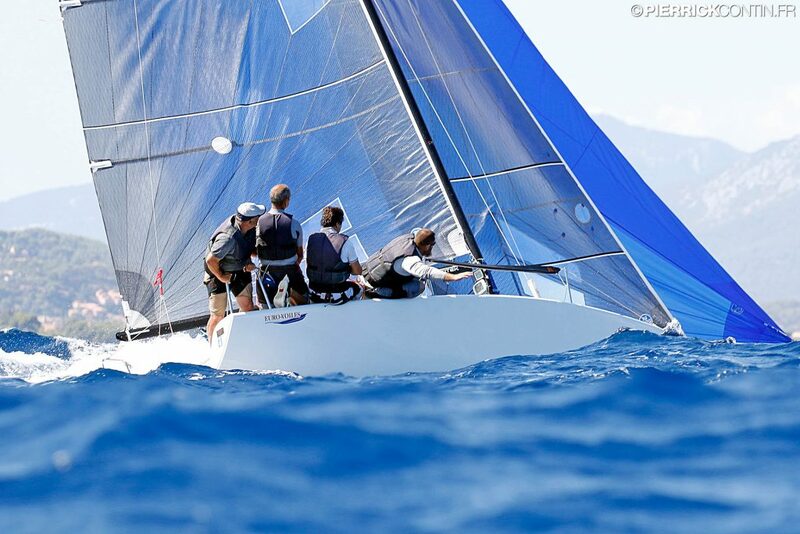 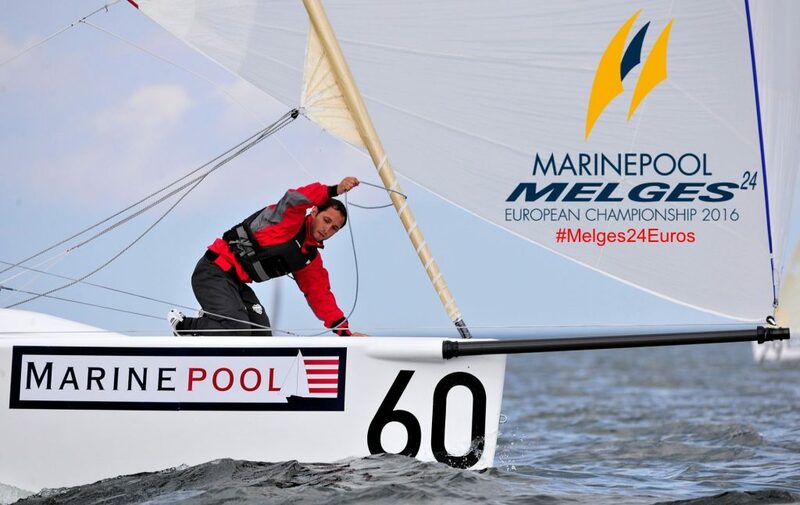 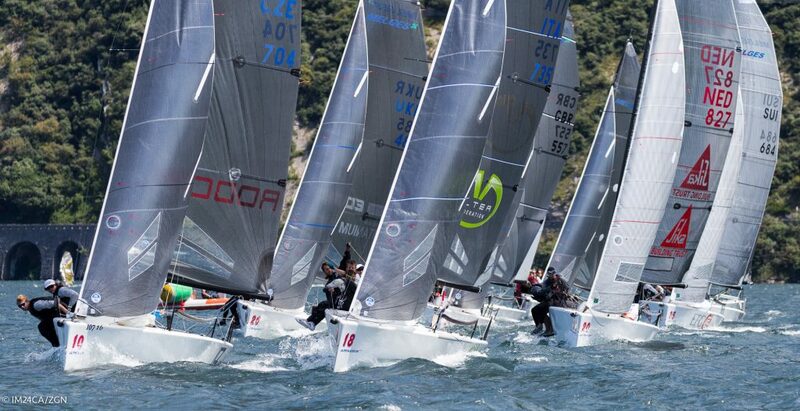 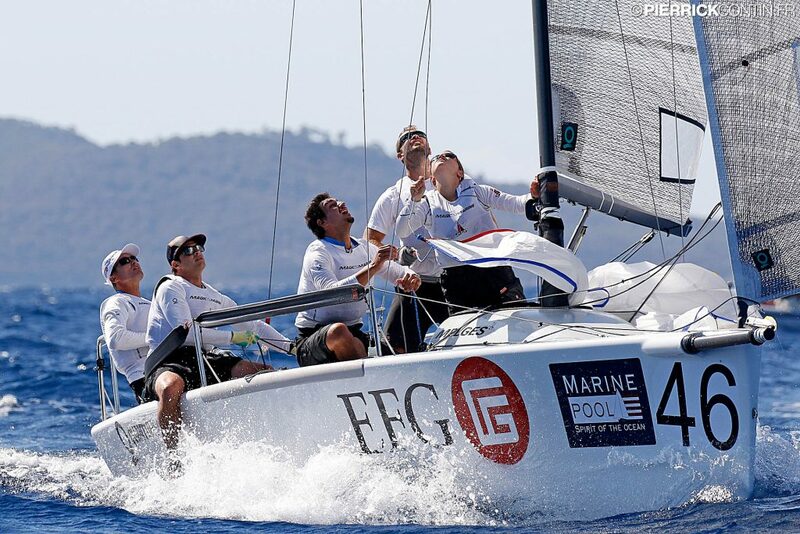 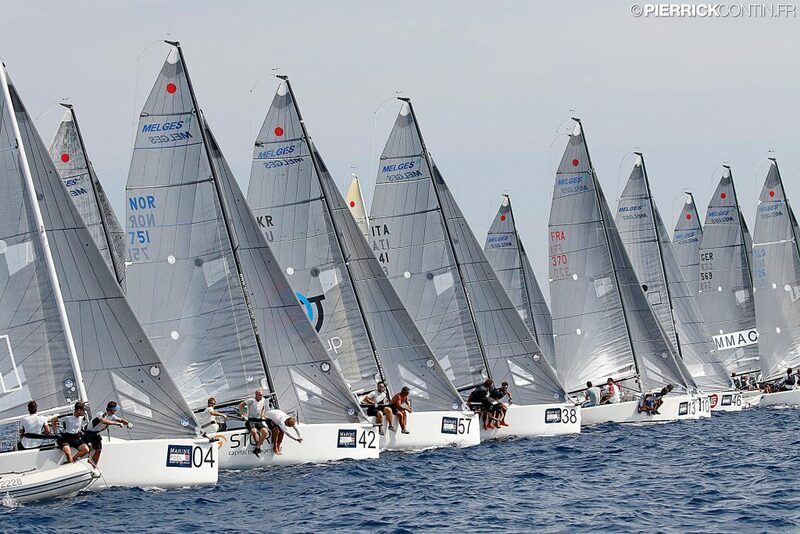 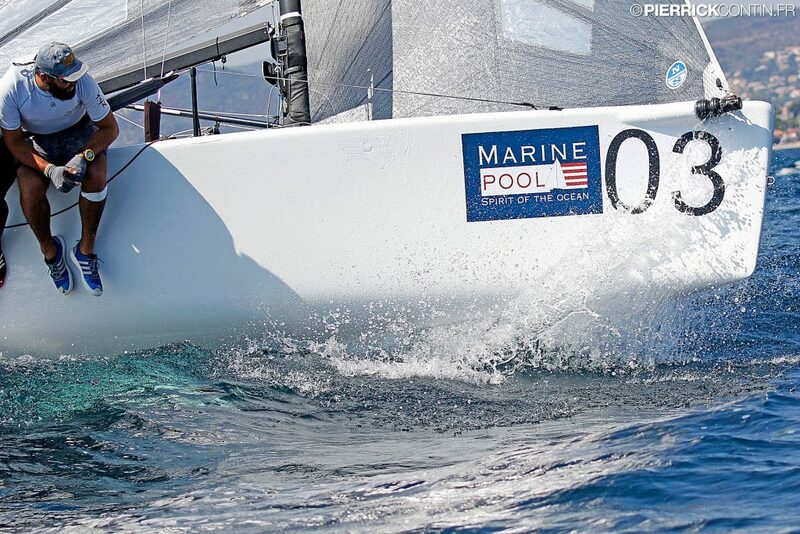 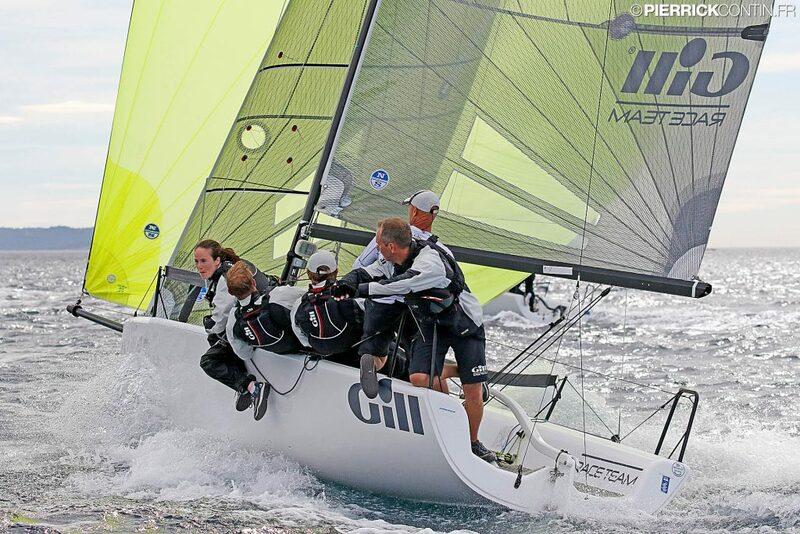 One Week To Go – Let’s Create Some Buzz And Great Memories at #Melges24Euros!